Using Windows 8 OS is such a great experience but some time user face problem when they connect their USB device into their Windows 8 system. User may get a USB Device Not Recognized pop up message after connecting a USB device into the Windows 8. This error may happen when confliction occurs between other USB devices that users might have connected with the PC. To fix such type of issue, you should try to remove the other connected USB devices first and after removing all restart the system and then reconnects the removed USB devices to the computer. The above given solution is able to fix the such type of issue but sometime this error continually occurs, it happens due to old or outdated USB drivers. There are all types of USBs are available in Windows 8 driver database, but it is possible that there might be some ports which is not detected by the operating system. To fix this situation it is suggested that immediately update your old or outdated driver with latest version of USB driver. Windows 8 is able to search and downloads the latest version of USB drivers from the internet automatically. To update the USB driver, you have to log on to administrator account on your Windows 8 computer. First you have to Log on to Windows 8 computer using your administrator account. Connect your PC with the internet or verify that internet is connected well. Go to the desktop window. On the desktop screen, float the cursor to the bottom right corner of the window. Many icons will be displayed, click on Settings and go to the Control Panel. On the Control panel click on Hardware and Sound. Click on Device Manager present in the Devices and Printers category from the right pane. Now expand the Universal Serial Bus controllers category and right-click the USB controller that requires to update. From the context menu click on Update Driver Software to update the driver of the selected USB controller. Click on Search automatically for updated driver software to enable the Windows 8 to search for the updated driver from the Internet. Now wait till all the selected driver gets updated through the Internet and after it simply click Close. Close the Device Manager window after the completion of process. Once you update the USB driver on your Windows 8 system, USB related problems must be fixed but if you still face the same problem then it is recommended that you must apply a third party software to fix it. 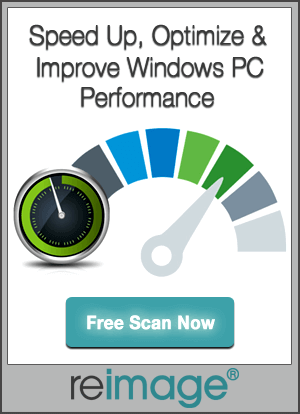 Download Windows 8 Driver Error Repair tool and scan your Windows 8 system. 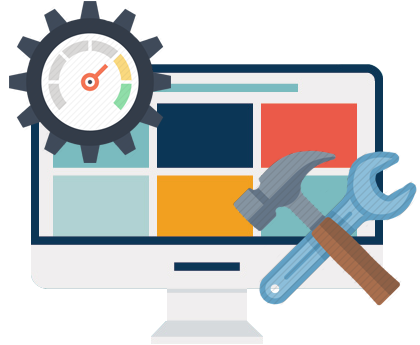 This tool is specially design to detect hardware issue and tells user how you can update the system hardware to prevent any hardware related issue. Along with the above discussed problem this tool is also able to get rid of many other Windows 8 problems such as it clean Windows 8 PC and make it fast, fix registry errors, fix startup errors and optimize the performance of your Windows 8 system.